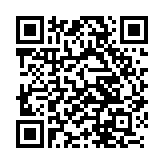 Radiation for Vitamin D Synthesis. 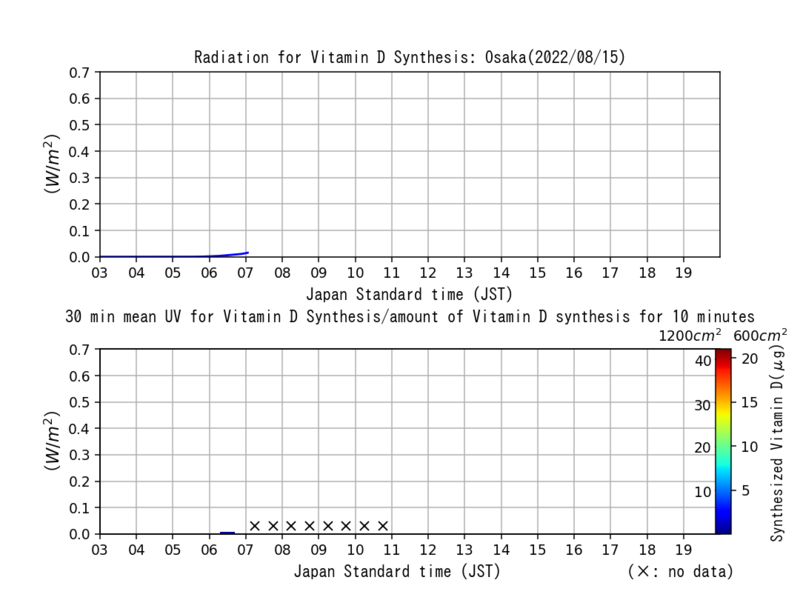 30-min averaged Radiation for Vitamin D Synthesis. Color scale of the right-hand bar shows the amount of Vitamin D produced in 10 min for a skin area of 600 cm2 or 1200 cm2 exposed to solar radiation for that period. 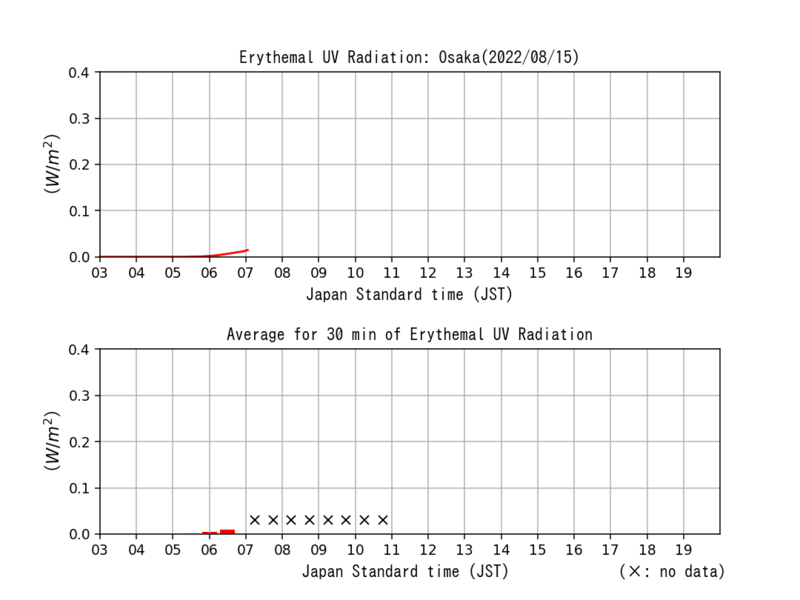 30-min averaged Erythemal UV Radiation.